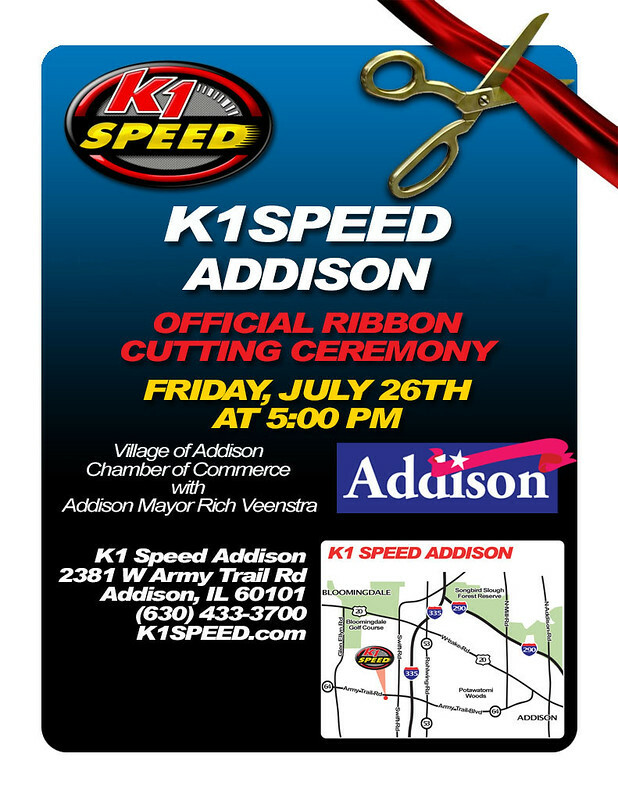 K1 Speed Addison Official Ribbon Cutting Ceremony! We are proud to announce the official ribbon cutting ceremony of K1 Speed Addison. If you live in the greater Chicago metropolitan area, you have not one K1 Speed center to choose from but two! In addition to our Buffalo Grove center, we also have an indoor go-kart racing facility located in Addison to meet your needs. Our K1 Speed Chicago facilities are world-class entertainment venues that are designed to keep you entertained and engaged, whether you’re on or off the track.